Set in a charming location, directly on the shores of Lake Comabbio. 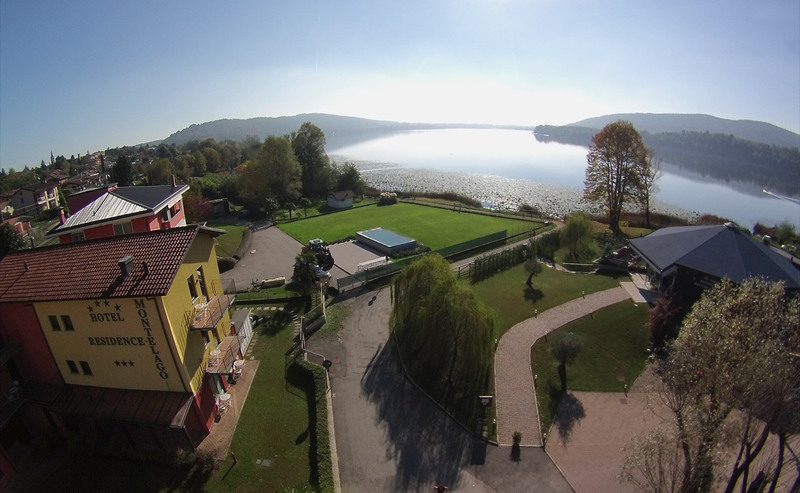 We are a few kilometers from Lake Maggiore, Lake Monate and Lake Varese. Surrounded by our garden, it offers accommodation solutions designed to make your stay unique. Discover our hotel rooms for your stay! The awakening here at Montelago is very, very sweet! But not only... For those who prefer it, it is also deliciously salty. 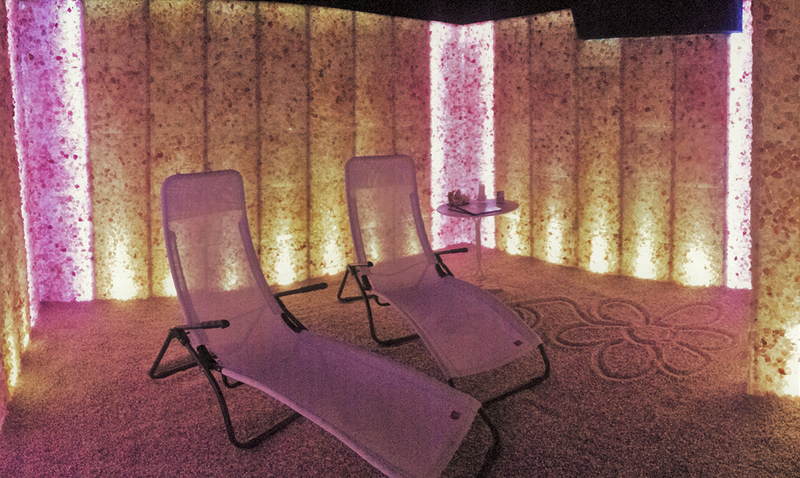 Discover all the well-being of the sea in our Himalayan salt cave.